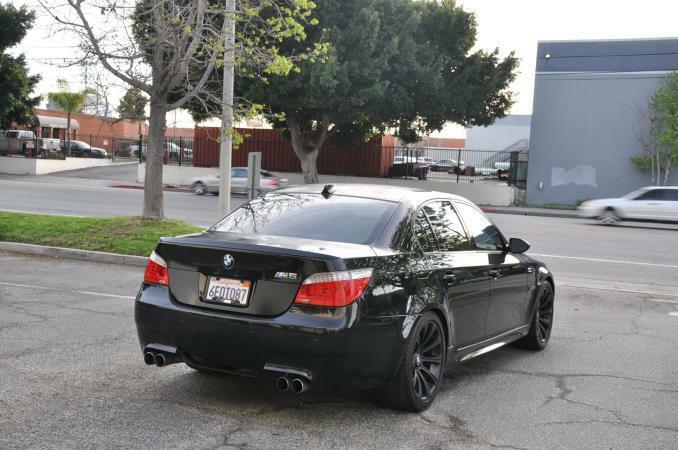 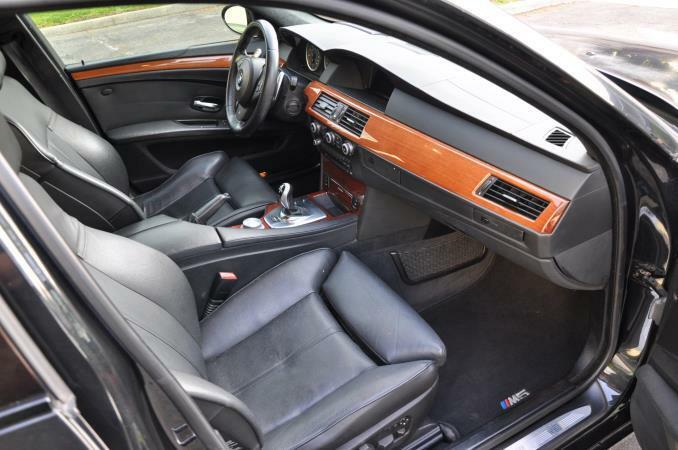 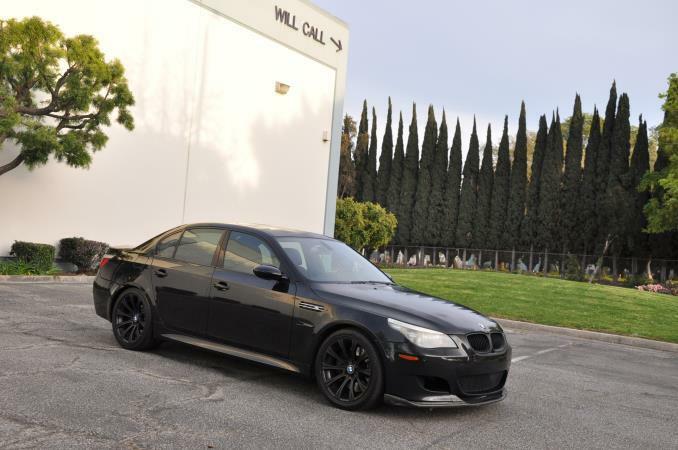 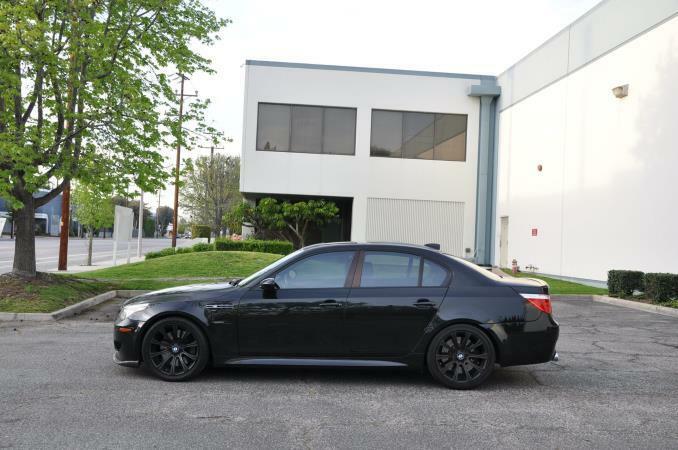 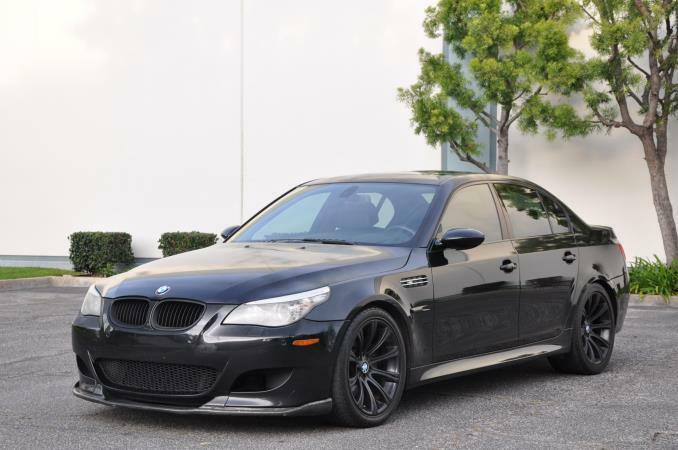 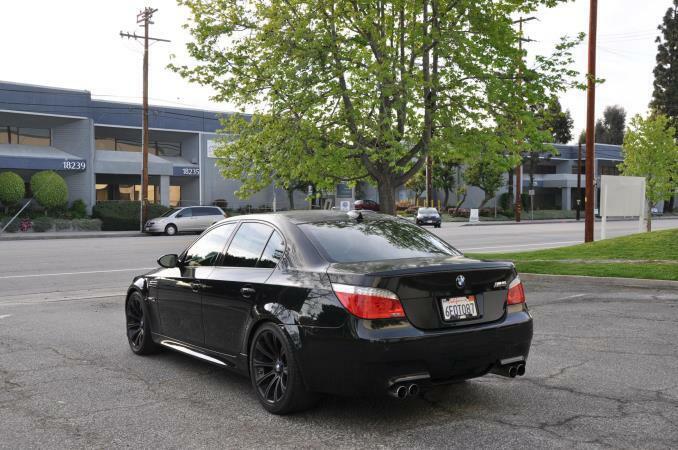 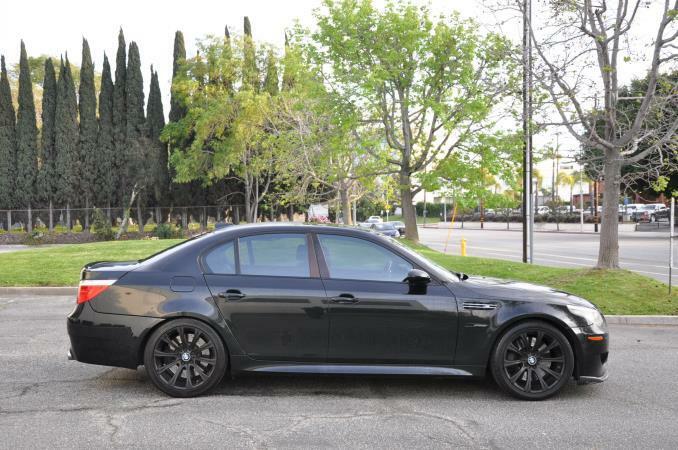 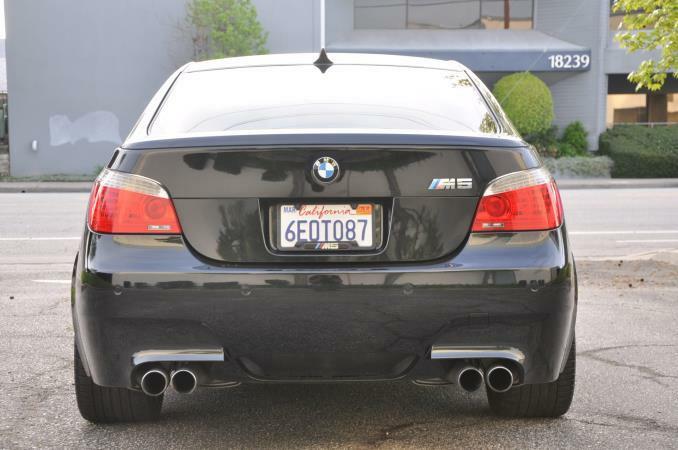 BLACK 2008 BMW M5 4 DOOR SEDAN V10, 5.0L with 89647 miles. 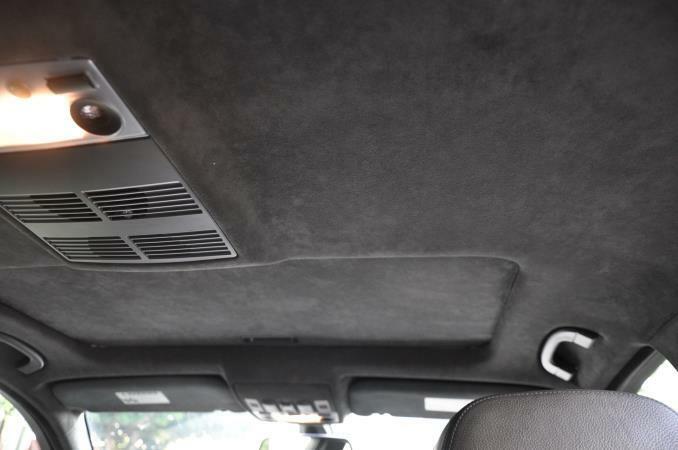 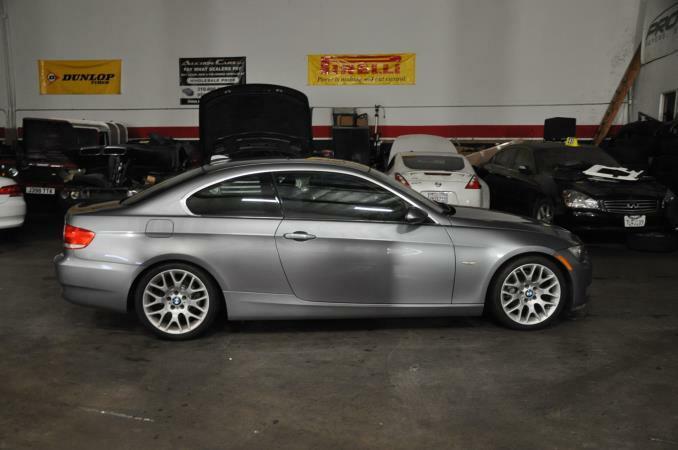 You are buying this vehicle with the peace of mind that it is serviced before taking delivery. 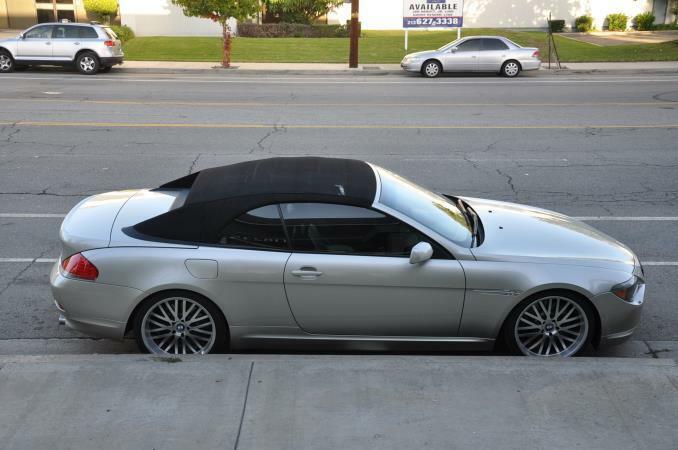 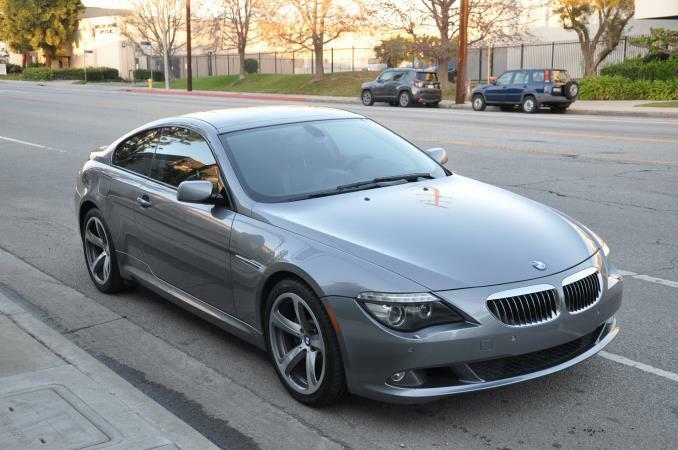 Please call ProCarBuyers for more information at (310) 516-8110.